Available from April 1st 2018. 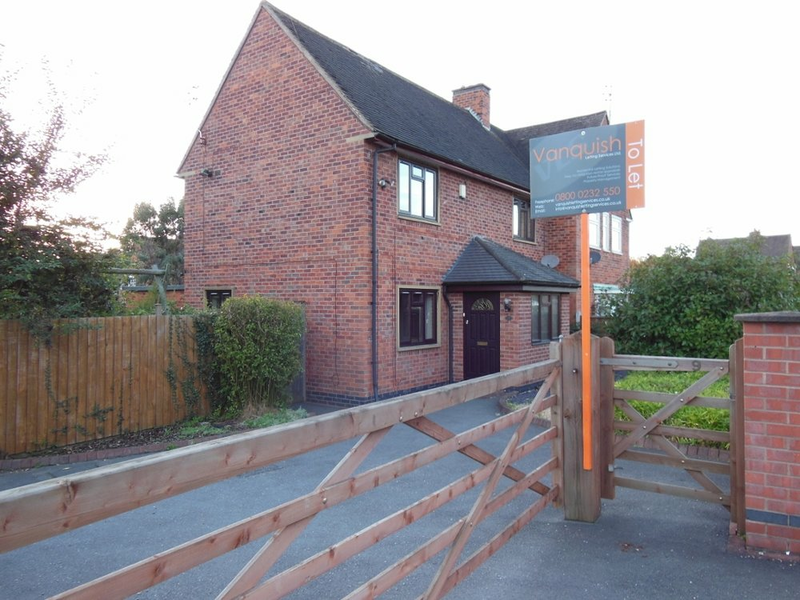 This semi-detached house in popular Chellaston offers spacious family accommodation. The property has a large drive with parking for 2 to 3 cars. There's a large entrance porch with coat hooks and plenty room for shoes, leading through from the second entrance door is the hallway with doors off to the lounge, dining room and downstairs toilet. 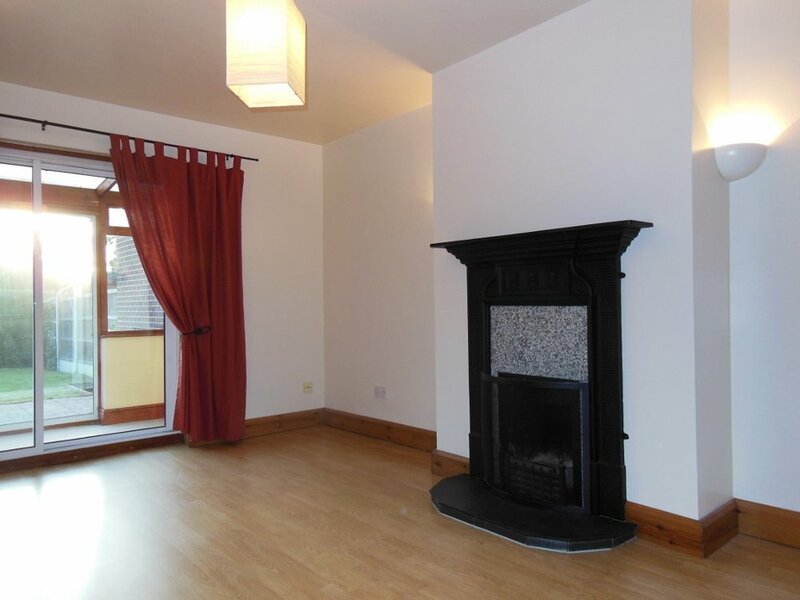 The lounge is spacious, has wood effect laminate flooring, open fireplace and patio doors leading through to a small sun room, with doors leading out to the rear enclosed garden. 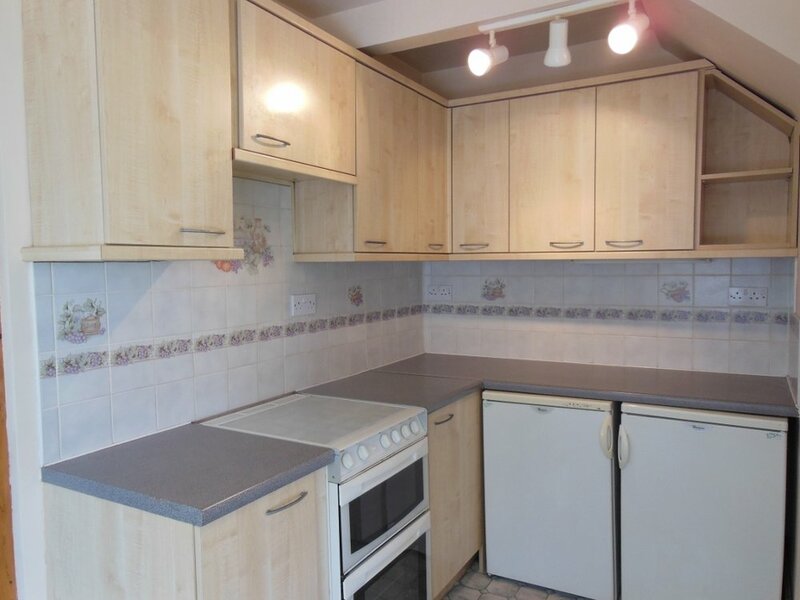 The dining room is carpeted and leads through to the kitchen with a range of matching wall and base units, under counter separate fridge and freezer and free standing gas cooker. From the kitchen there is a door leading through to the utility room which has a stainless steel sink and drainer and dishwasher. 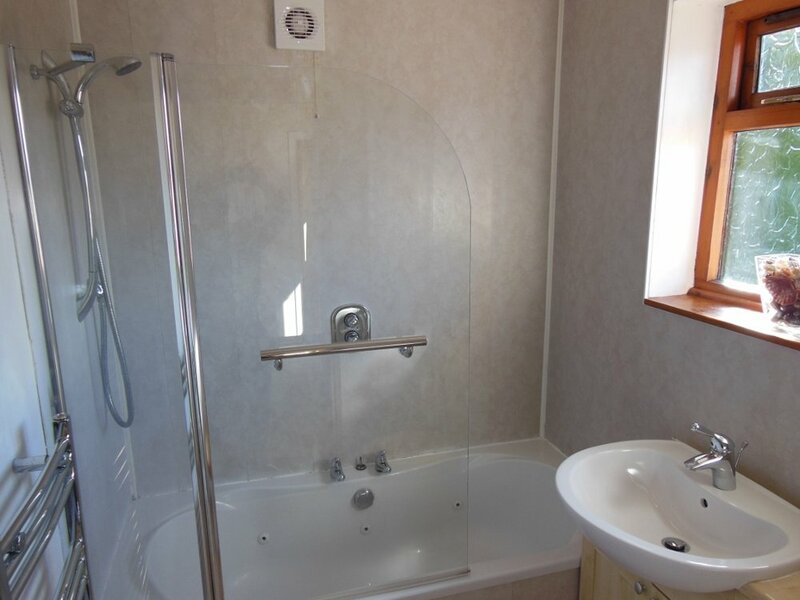 There is plumbing for a washing machine and plenty space for additional white goods or storage. Upstairs there are three bedrooms, the master having built in wardrobes with sliding doors, all bedrooms however have some built in storage. The family bathroom has a white three piece suite and electric shower. Employed tenants only please, a pet may be considered.